I fell in love with Messinian Spa, from the first time I smell them and I start using them right away. Messinian Spa line was born from the love to their consumers and that love is translated through products which are enriched with PDO extra virgin olive oil from Kalamata (Messinia). My new discovery from the line is the Face and Body Sunscreen which offers sun protection against UVA and UVB rays and at the same time, it nourishes and hydrate the skin.The sunscreen is great, it is really easily absorbed by the skin and the most important, protects you with a wonderful smell. I really enjoy the way it's becoming one with my skin and I feel like I wear a great perfume all over my body. 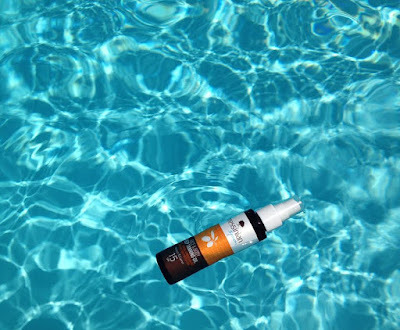 When you have this product –trust me- you don’t need anything else for summer days. You can have protection, moisturize, plus a great smell, so you don’t need to wear perfume, especially those hot summer days. 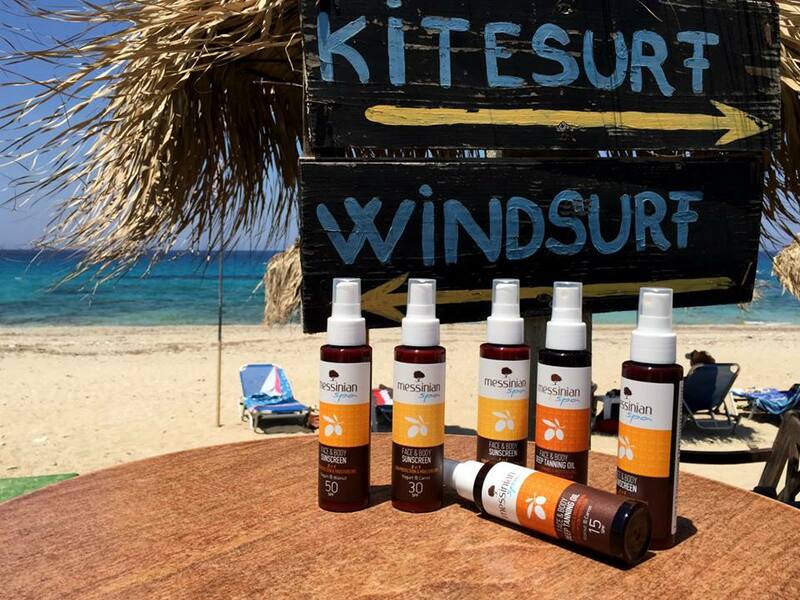 The sunscreen comes in a beautiful package which you buy one, you get one more for free!! I should inform you that it contains also yogurt and walnut, which makes it unique amongst all the others. 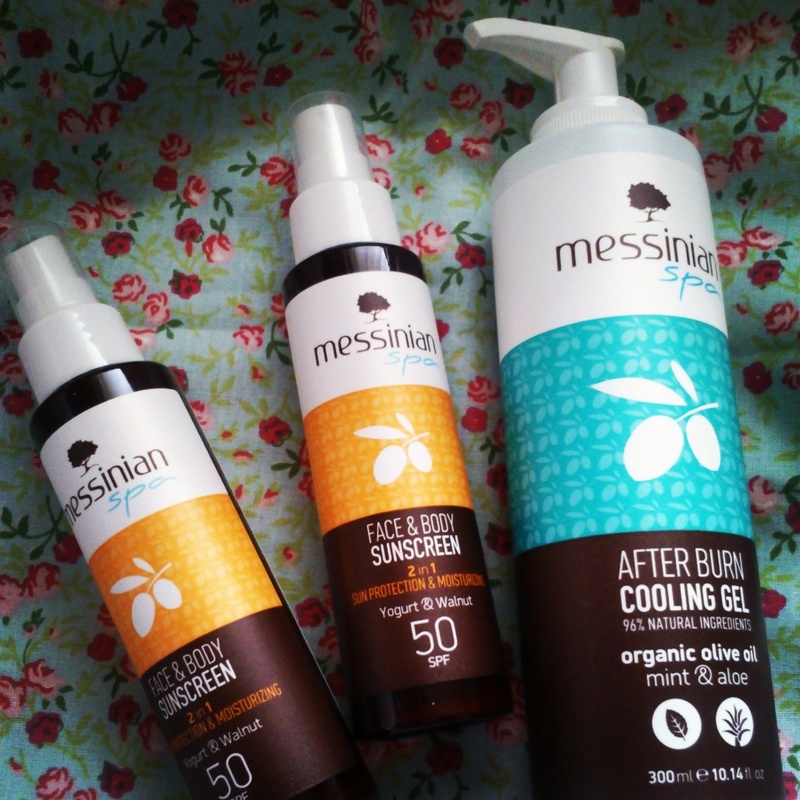 The last but certainly not least is that after your exposure to the sun, Messinian have the answer, you can wear the most amazing After Burn Cooling Gel, with olive oil, mint and aloe. 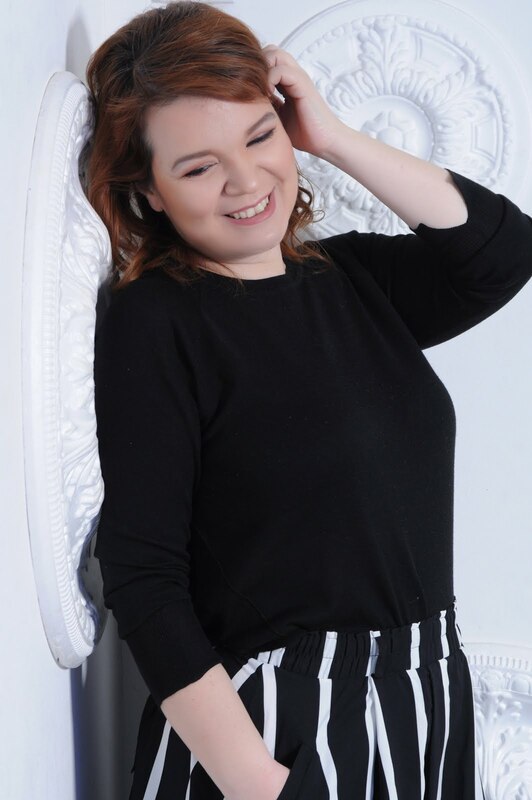 As soon as your put it against your skin, you will feel a great touch of coolness and freshness. The Messinian Spa Sunscreen and the After Burn Cooling Gel are really all you need to have a great summer. The sunscreen comes with 50, 30 and 15 SPF, the 15 SPF is an oil for deep tanning! The choice is yours, pick the one that suits you and have a great summer! !